That's less than commonly-cited estimates from more than 35 years ago, a result of new research methods and changes in American society. 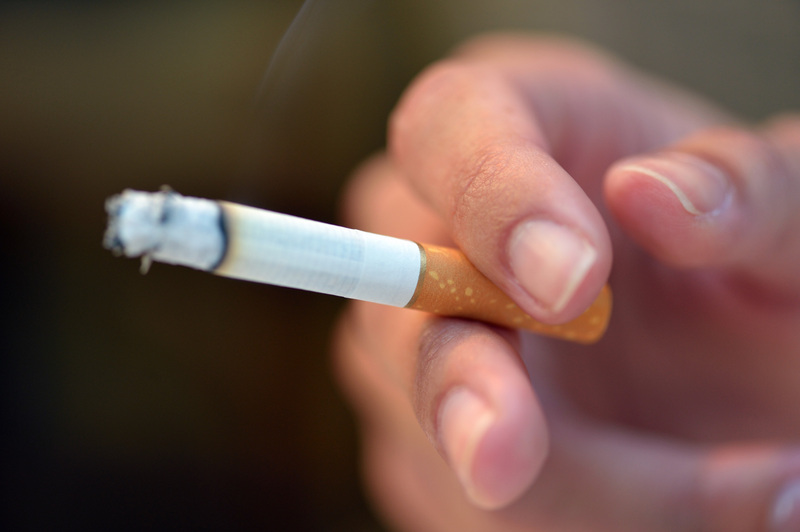 Smoking rates have plummeted, for example, while obesity rates have risen dramatically. The study found that 45 percent of cancer deaths and 42 percent of diagnosed cancer cases could be attributed to what the authors call "modifiable" risk factors. These are risks that are not inherited, and mostly the result of behavior that can be changed, like exposure to sun, not eating enough fruits and vegetables, drinking alcohol and, most importantly, smoking. "We thought it was time to redo those estimates," said Dr. Otis Brawley, the cancer society's chief medical officer and one of the study's authors. Clapp said there is still room for improvement, however. He said the study doesn't address how two or more risk factors, like smoking and drinking, might work together in some cancer cases and deaths. Also, aside from secondhand cigarette smoke, the researchers did not to include outdoor or indoor air pollution because the data on the cancer risk from pollution is not detailed enough to understand the national impact, said the study's lead author, Dr. Farhad Islami.